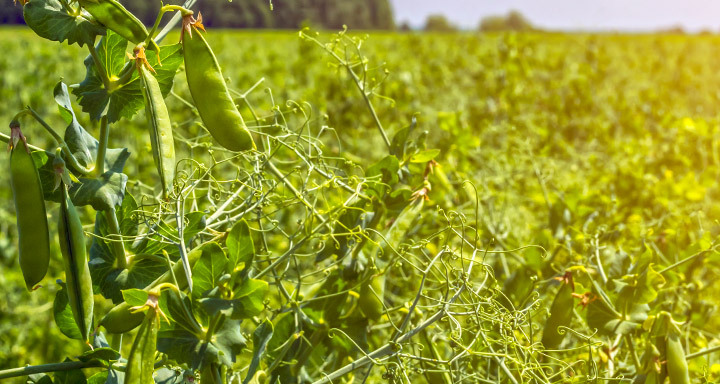 Shareholders of AGT Food & Ingredients have voted in favour of privatizing the Saskatchewan-based pulse crop processor and exporter. According to a company release, shareholders on Feb. 5 voted 72.5% in favour of the privatization. With the vote, AGT officials expect to be delisted from the TSX sometime during the first quarter or early in the second quarter of this year. The buyer group is led by AGT President and Chief Executive Officer Murad Al-Katib and includes other top AGT executives, plus Fairfax Financial Holdings Limited and Point North Capital Inc.
As part of the group’s privatization plan, they will acquire all outstanding shares for $18/share. The group initially announced its intentions to take AGT private in July 2018. Company shares that day leapt from C$13.17/share to C$17.76, but by early December the price slipped to C$15.84. The price fluctuated over the next couple of months and gained C$1.56 this week alone to C$17.86 at market close on Feb. 8. Shareholders opposed to AGT’s privatization, led by the management firm Letko, Brosseau and Associates, have argued the company has been undervalued. AGT was started as SaskCan Pulse Trading by Al-Katib in 2003. By 2009, it evolved into Alliance Grain Traders Inc. when the Alliance Grain Traders Income Fund became a publicly-traded corporation. Alliance then morphed into AGT Food and Ingredients in 2014.